SmartHAWK patented technology delivers intelligent analytics which help improve the operational efficiency of mission-critical machinery. Real-time condition monitoring delivers immediate notification of equipment behavior outside of defined limits and also captures historical data, thereby eliminating the need for manual data collection. TDG Technologies’ advanced analytical tools support decision making and root cause analyses. 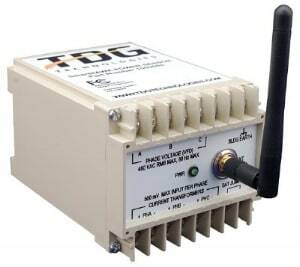 CLICK HERE for an overview of SmartHAWK Wireless Sensors from TDG Technologies.